Nestled on Blueberry Hill, this Canadian Heritage-style townhouse offers luxury and comfort for your Whistler vacation. 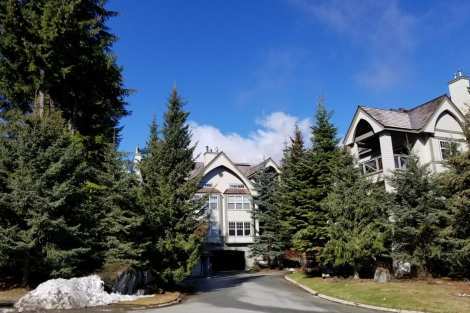 Highlights of this home include panoramic views of Whistler, Blackcomb and Wedge Mountains. All Whistler activities are very accessible from Deer Run. A brisk ten to fifteen minute walk takes you to the base of Whistler and Blackcomb Mountains, ski lifts in Whistler village, or to the first tee of the Whistler Golf Club. Lake access is just a few minutes walk from your doorstep.